Even though the Sony NEX-3 is last year’s model, it’s still a competent camera – and Amazon has a solid deal now through December 3. 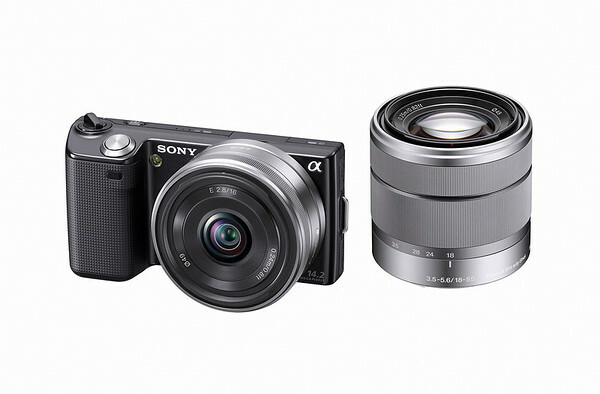 The Sony NEX-3 kit with an 18-55mm lens and the 16mm f/2.8 pancake lens is only $499. The 16mm lens alone is normally $250, so this is quite a bargain. Here’s the link to Amazon. 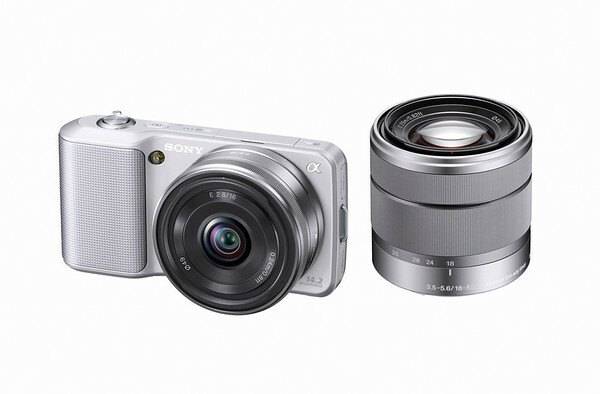 It looks like Sony’s newest NEX camera has surfaced. The new NEX-C3 follows last year’s release of the NEX-5 and NEX-3 is rumored to have a 16.2MP sensor and the ability to capture 720p HD video. 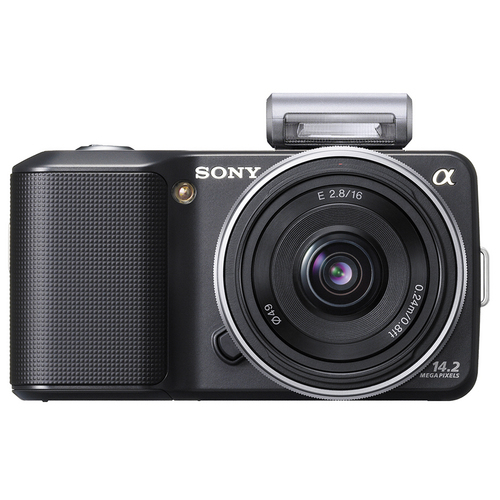 Accompanying the new mirrorless camera is a new Sony NEX flash (pictured below). Both products are expected to be announced in May 2011. 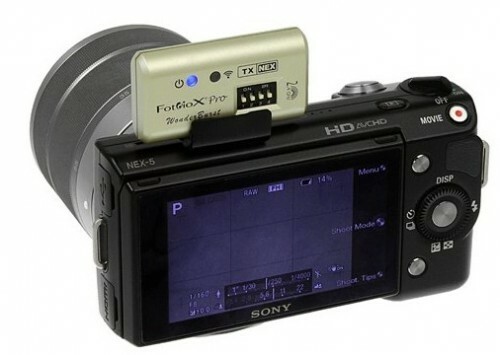 Note that the NEX-5 and NEX-3 were announced on May 11, 2010 following several leaks of product photos in the days leading up to the official announcement. Sony Bringing Translucent Mirror to NEX-Format Cameras? If a recent patent application from Sony is any indicator of coming products, it looks like we could see a translucent mirror in future NEX-format cameras. 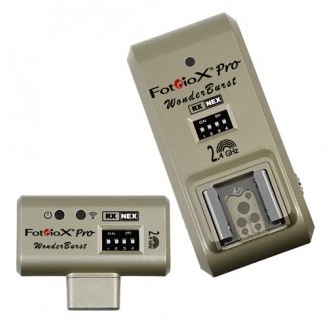 The obvious benefit of using this design in future NEX cameras is the ability to use a phase-difference autofocus mechanism (as typically found in DSLRs) instead of the slower, less accurate contrast-detection method that so-called “mirrorless” cameras have used to date. 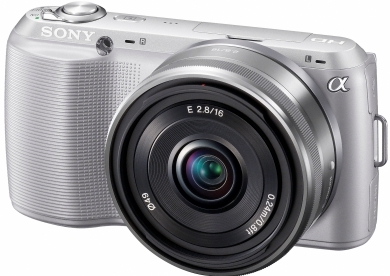 Sony has already forged this technology in current Alpha “DSLR” models – Sony A33 and A55. The rapid live view and video autofocus in the A33 and A55 looks to be a hit among reviewers so far. Essentially, this patent application presents the A55 in an NEX-5 body. It’s actually a design that should have been pretty easy to see coming. There’s nothing really new that’s not already in the A55 . . . Sony’s just taking out the parts that make it look like a DSLR and presenting it in a smaller package more akin to the NEX cameras we already know. And, it could very well be an Alpha mount camera in a compact shell, which would mean native functionality with Alpha lenses. While I found the AF speed and accuracy in the Sony NEX-3 and NEX-5 to be quite acceptable, taking it up a notch or two wouldn’t hurt at all. What do you think about this design? Would you be interested in an APS-C camera that is this compact and has DSLR-like AF speed? 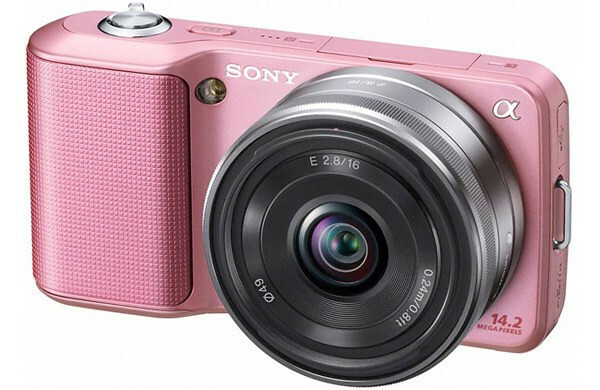 Sony has announced a pink version of the NEX-3, along with a number of pink accessories. The camera should be available in Japan November 19. No word yet on US availability.